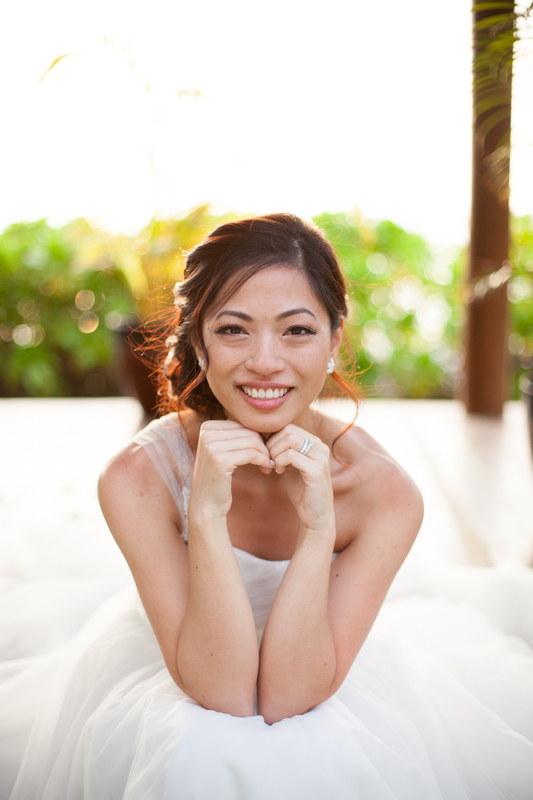 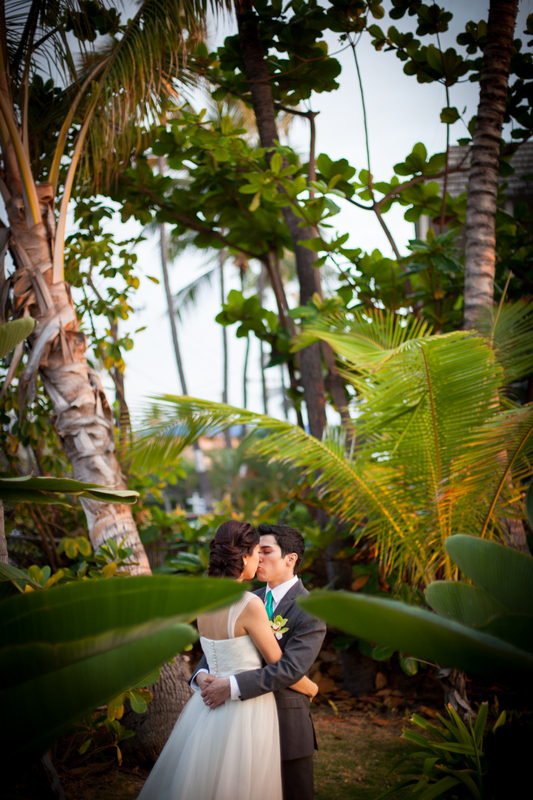 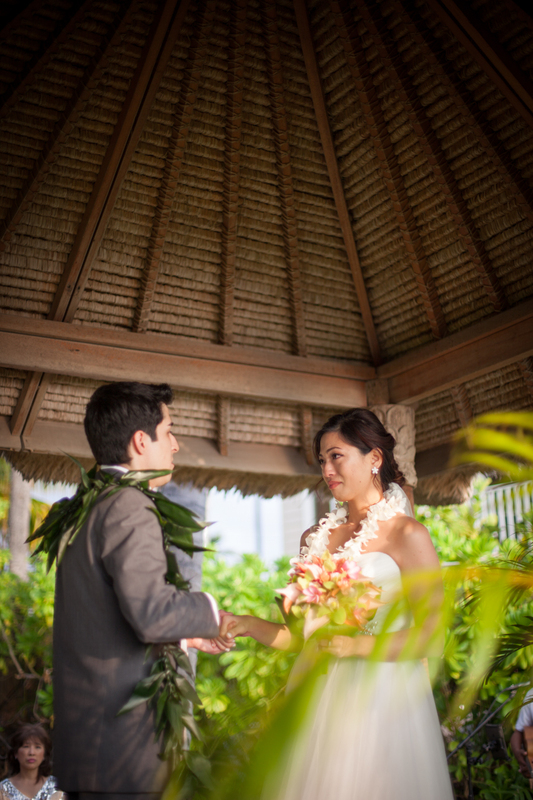 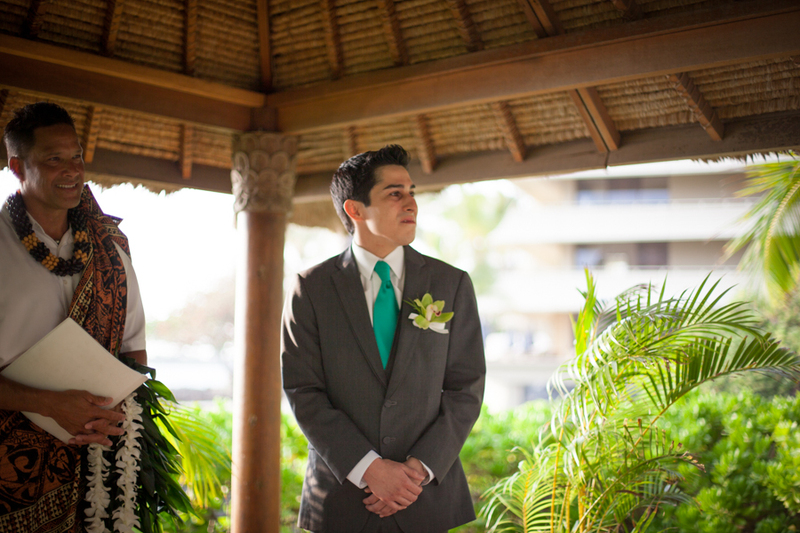 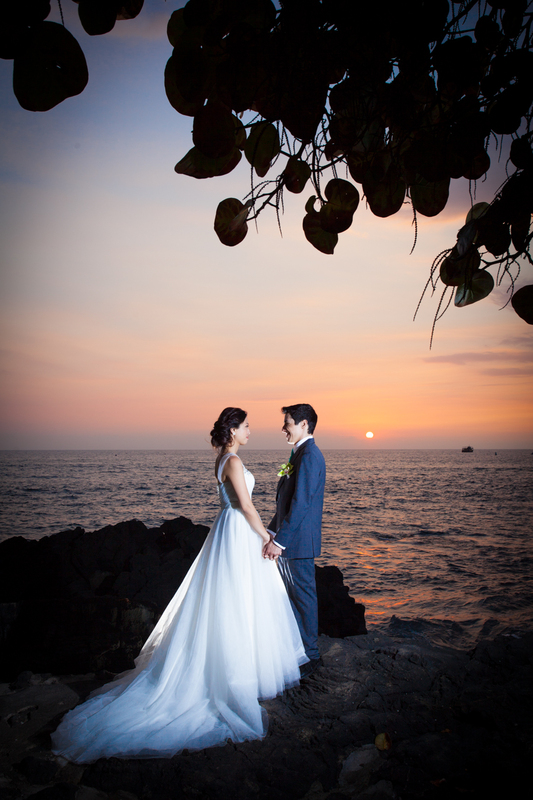 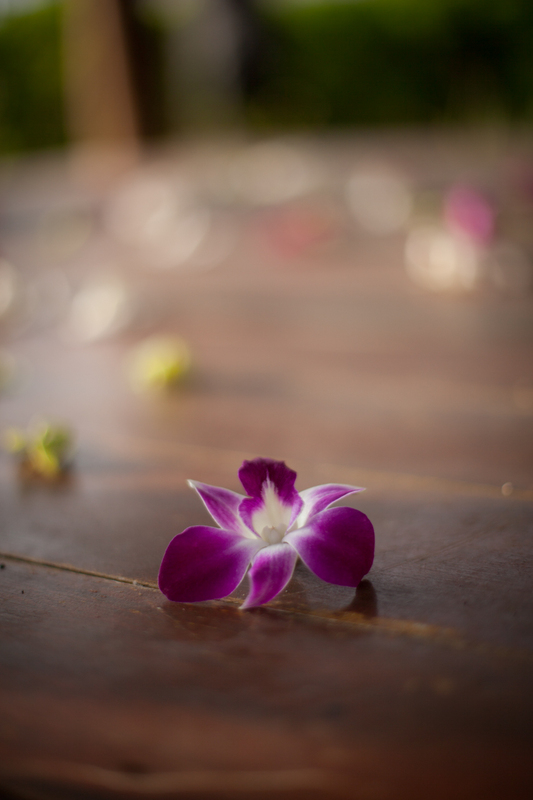 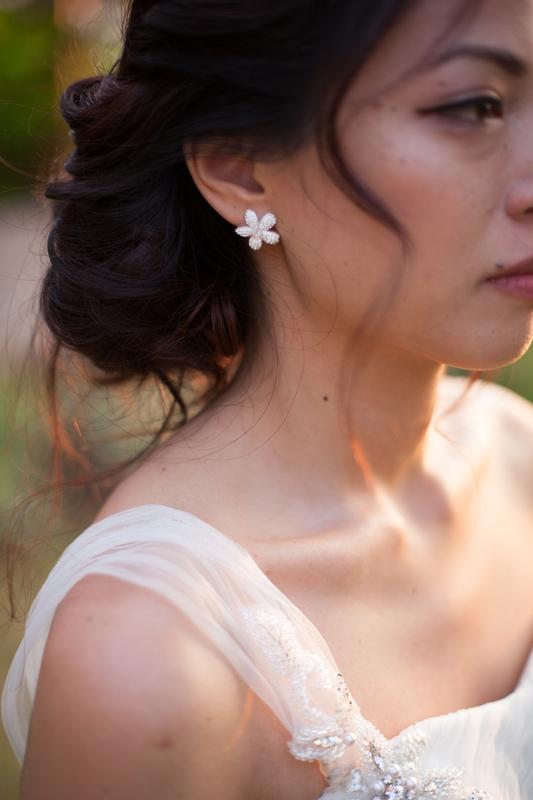 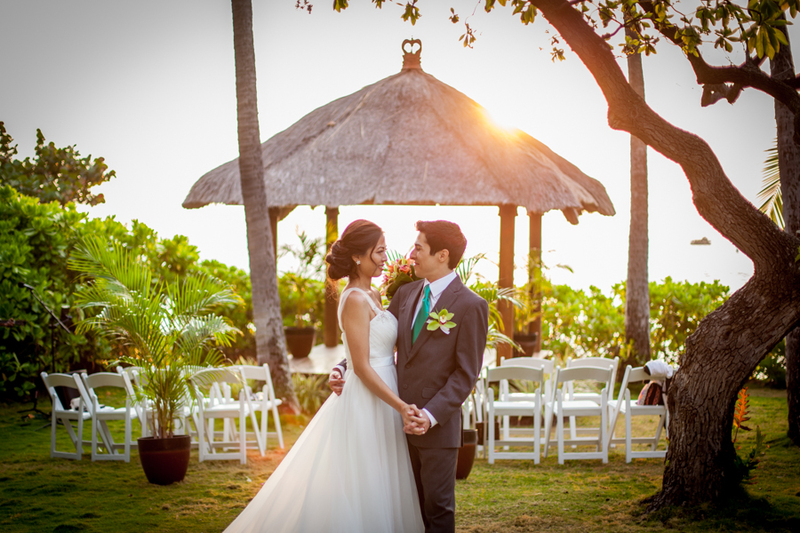 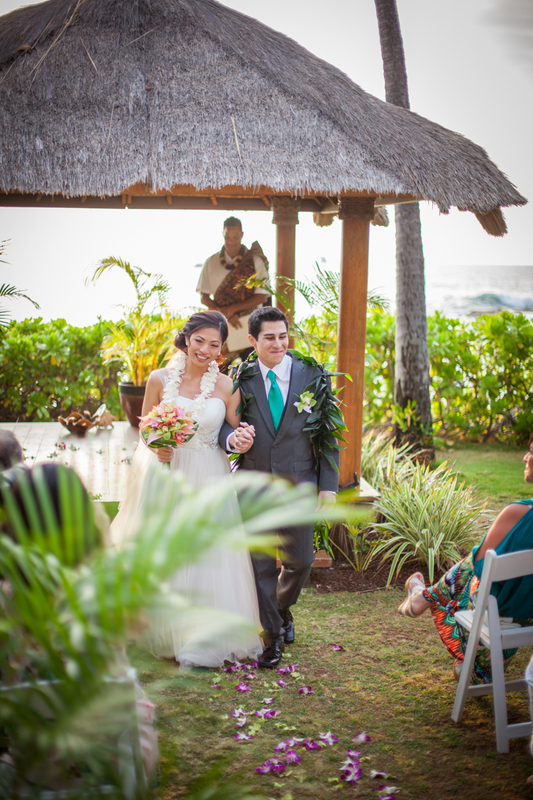 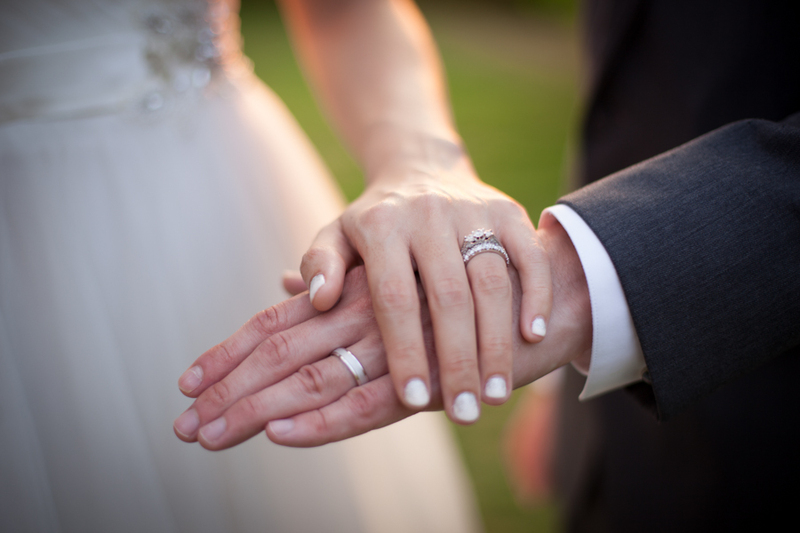 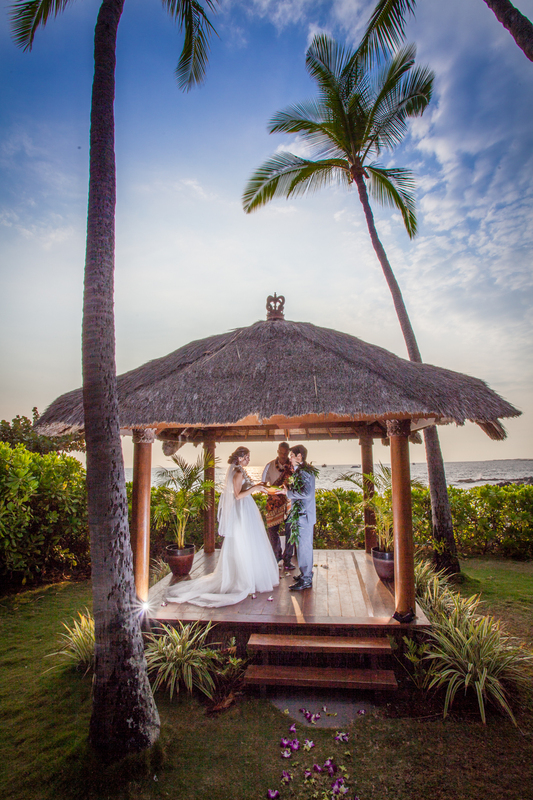 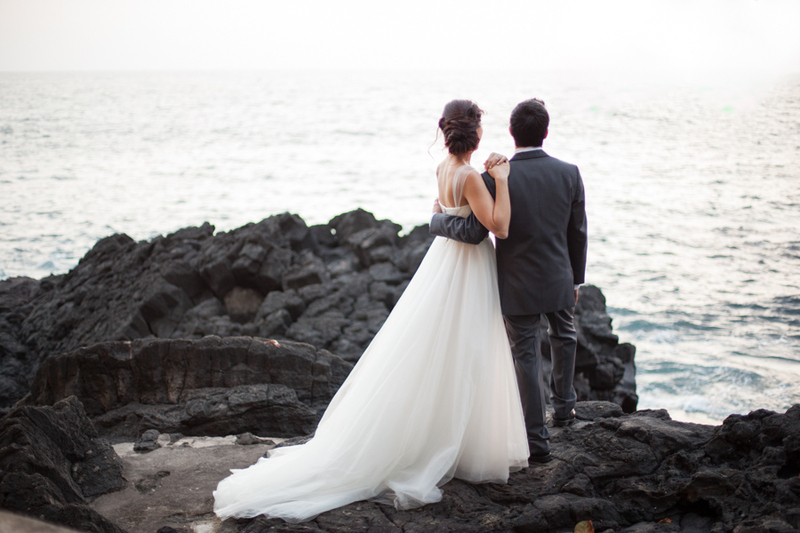 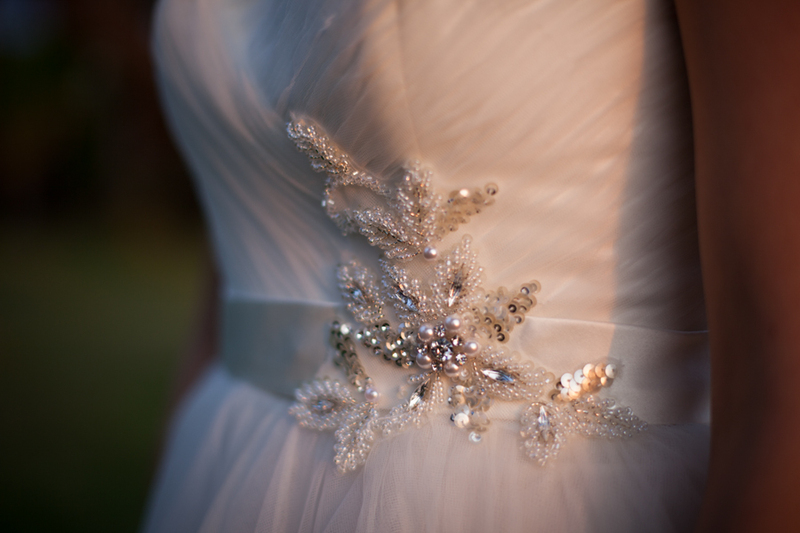 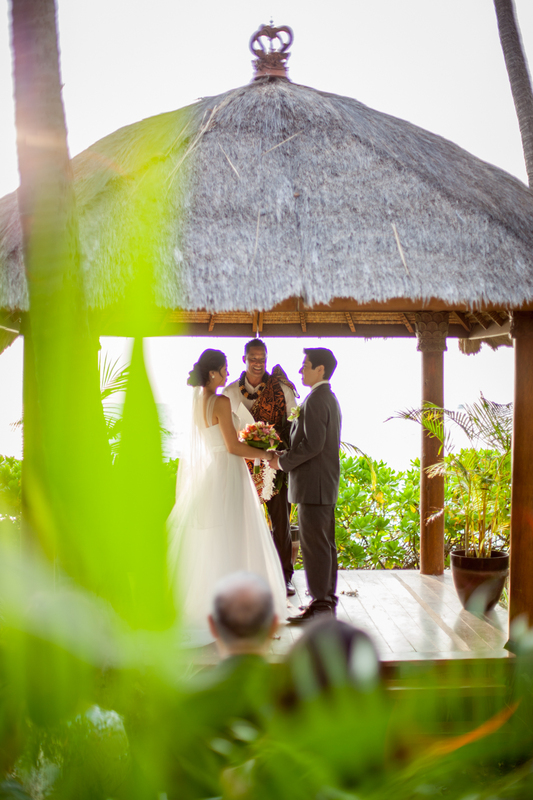 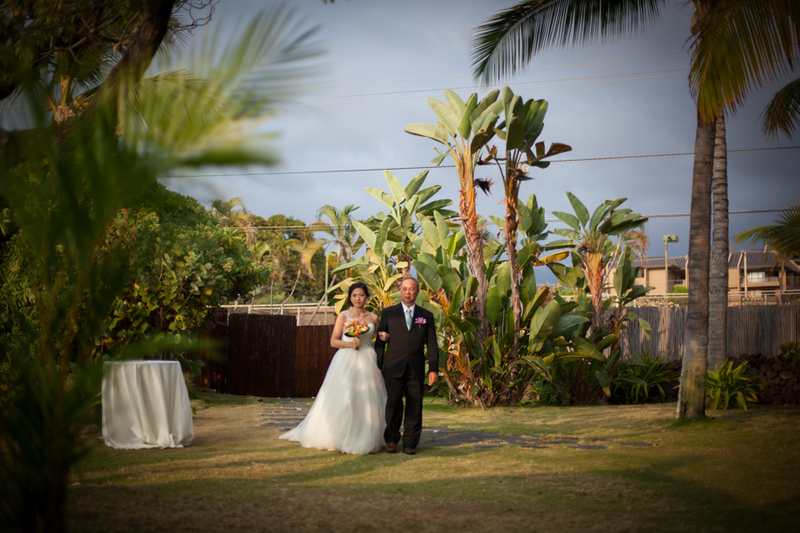 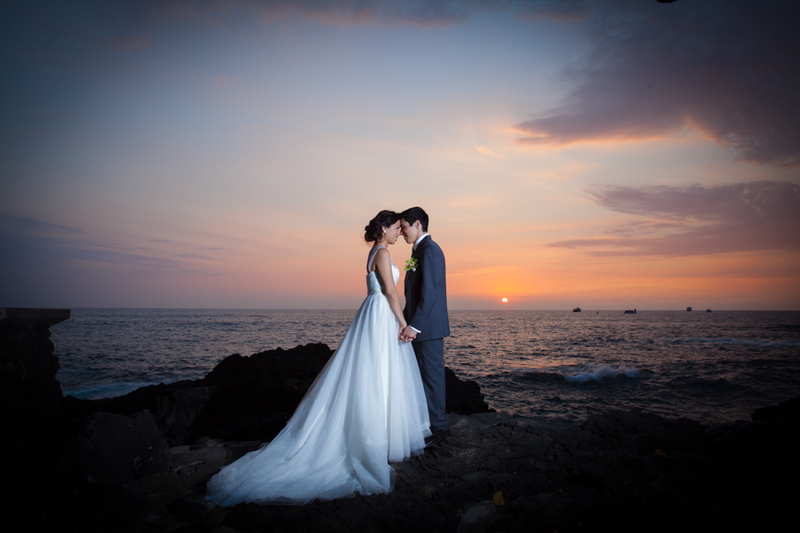 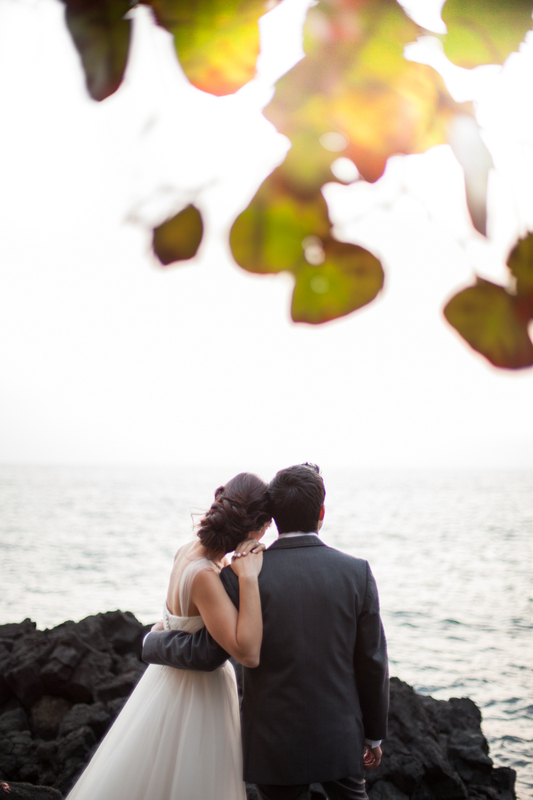 Thao + Zac were wed on the Big Island of Hawai'i. 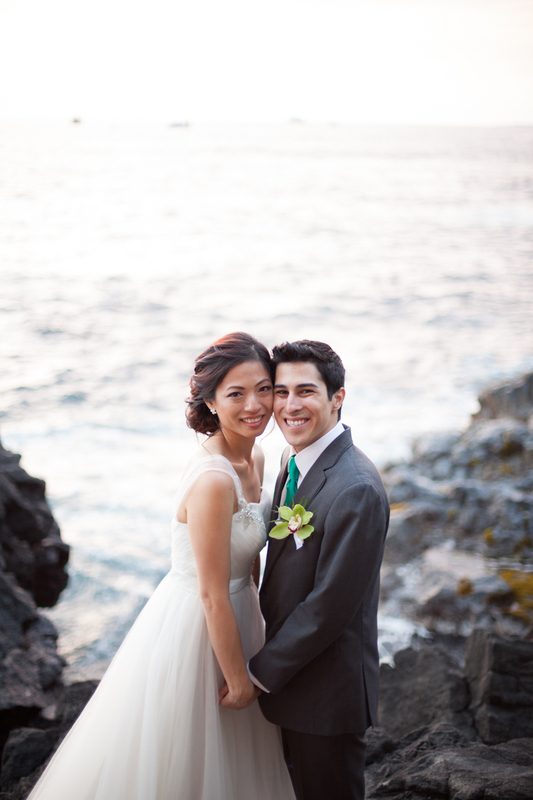 They chose the Royal Kona Resort and coordinators Ashley + Kayli put together a beautiful + intimate ceremony atop the rocky cliffside at Nohea Point. 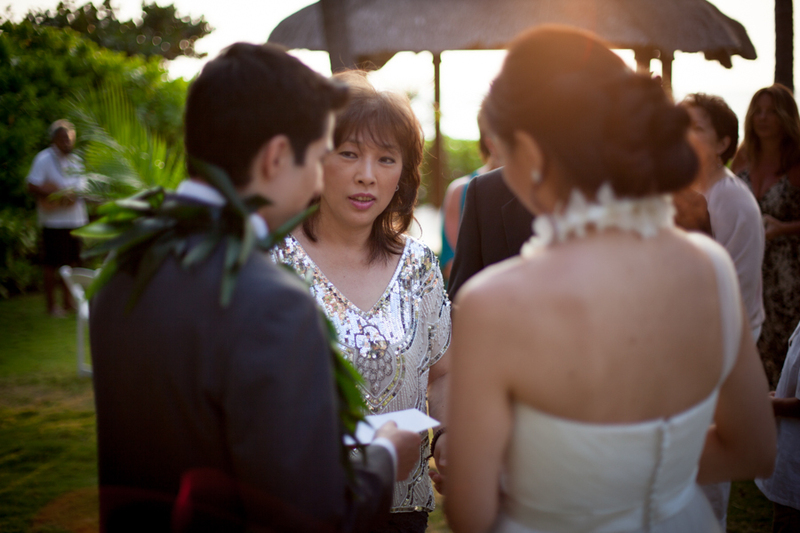 There with their families as witness, they committed themselves to each other for all eternity. 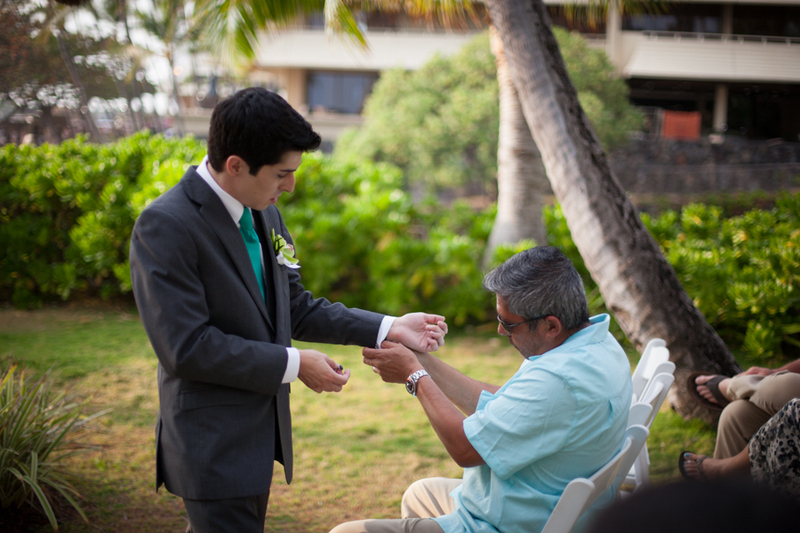 This is something that never gets old to be a part of. 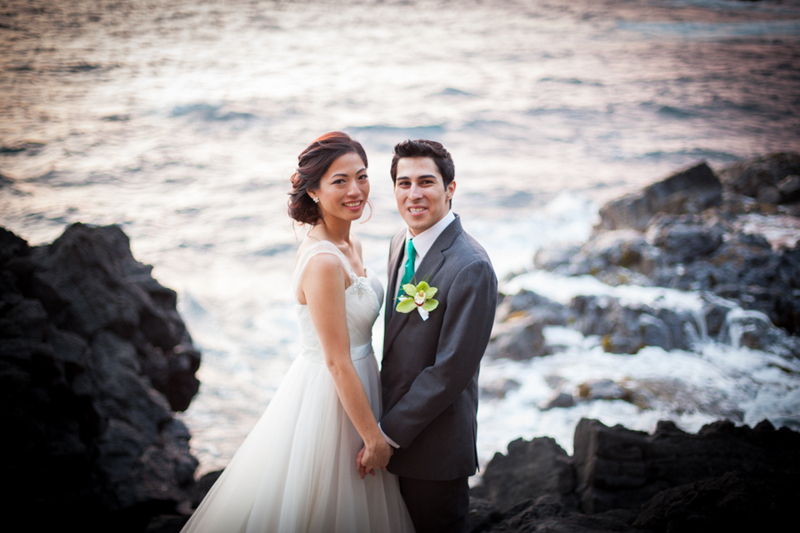 Congratulations to the new Mr. + Mrs.!